Are you dedicated to leasing or have been playing around with the idea of leasing? Do you also love the creature comforts and high-class feel of a 2018 Mercedes-Benz GLC? After your internet hunt for the perfect price, you’ve found our competitive GLC lease specials! Reap the benefits of leasing and enjoy the peace of mind accompanied when a lease nears its end. You can extend, buyout, trade-in, or return a leased Mercedes-Benz with ease! 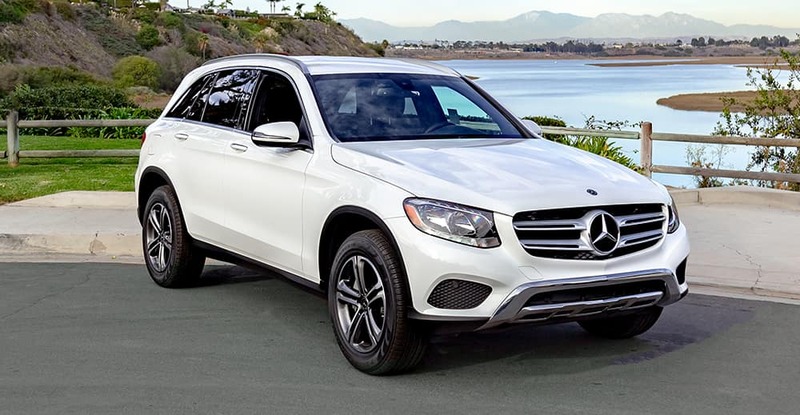 Get that much closer to a leased GLC by inquiring about a lease with our sales team and/or scheduling a test drive.